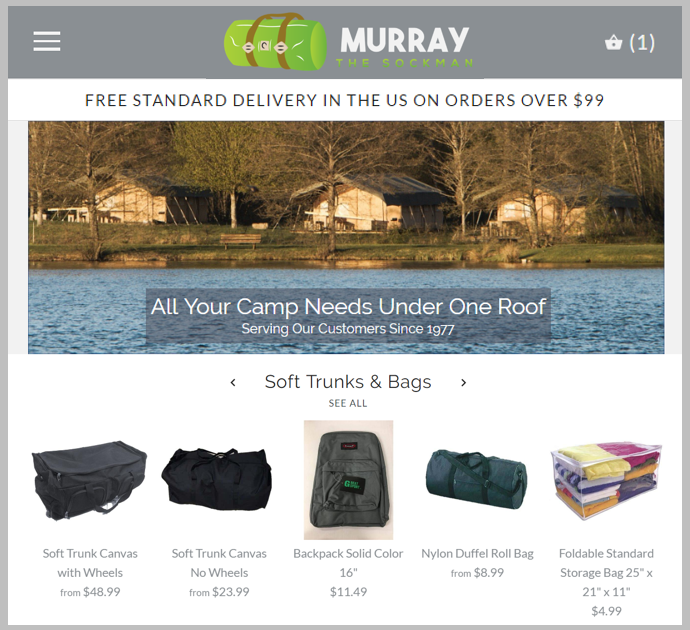 Great news for parents of summer campers everywhere… Catskills legend “MURRAY THE SOCKMAN” has launched a new online store, www.murraythesockman.com, providing parents with everything they need for sleepaway camp under one virtual roof. The new website includes soft trunks, bedding, toiletries, camp essentials, socks, tzitzis, yarmulkas and more. Among the highlights of the site is the unique Ready-Made Camp List feature, which allows buyers to save time by choosing their products from ready-made camp lists and adding them to their cart in just one click. In addition, camps and schools can partner with the website to raise tzedaka for their institutions. 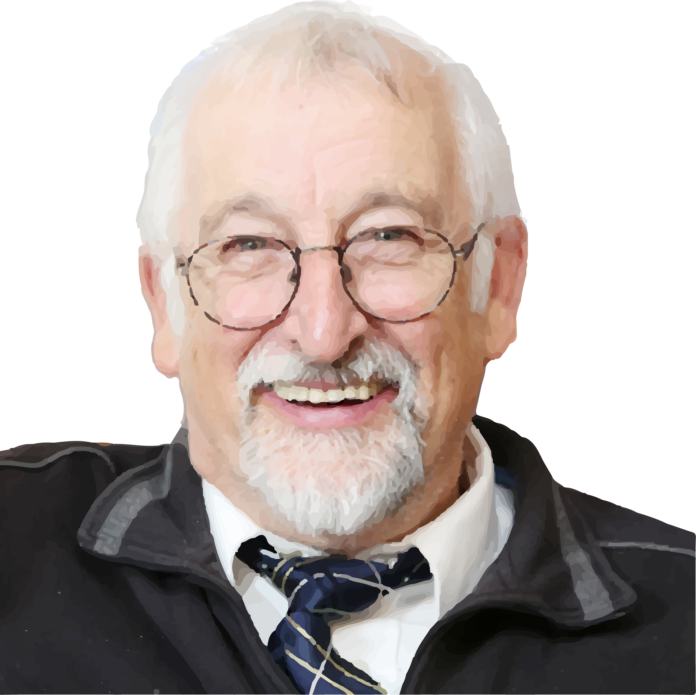 Murray Goldwag, aka “Murray the Sockman”, is a household name in the Tri-State area and beyond where he has been peddling his wares for the last 40 years at bungalow colonies and out of his store, Kosher Socks in South Fallsburg, NY. Over the years, he has gained a loyal following and each customer has their own story to tell. “Whatever you need for kids’ camp, Murray the Sockman’s got it! He outfitted my kids for years, and we still are using his duffels, mesh bags, and laundry bags,” recalls Pesha, one of Murray’s long time customers. After years of selling to his loyal customers, Murray decided that the time was right to make his quality merchandise available all year round to a broader audience by creating a new website. Beyond camp, the website also serves an ideal place for yehiva bochrim and seminary students to find everything they need to set up their home away from home in Yeshiva or Seminary. And just like his store, the website has something for everyone.